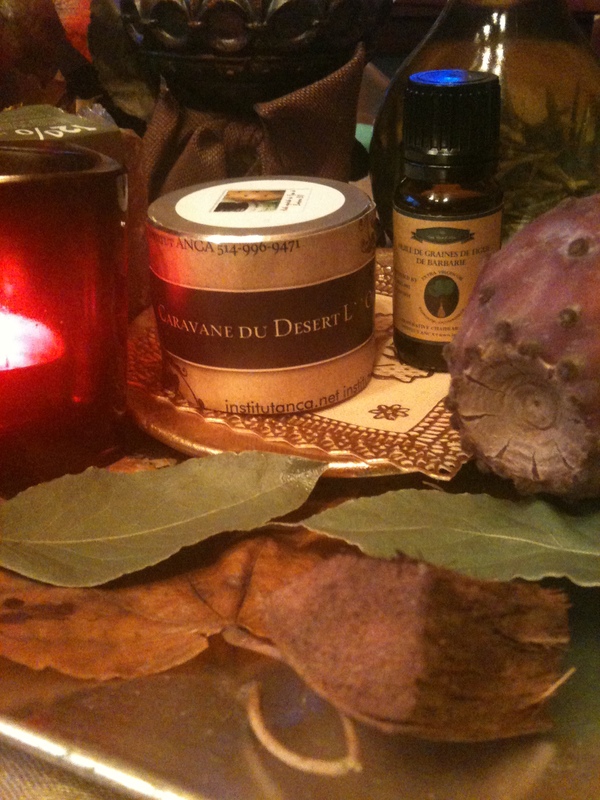 ← La Phytothérapie .. Science and a New Consciousness ! PRICKLY PEAR CACTUS – HEALTH BENEFITS ! 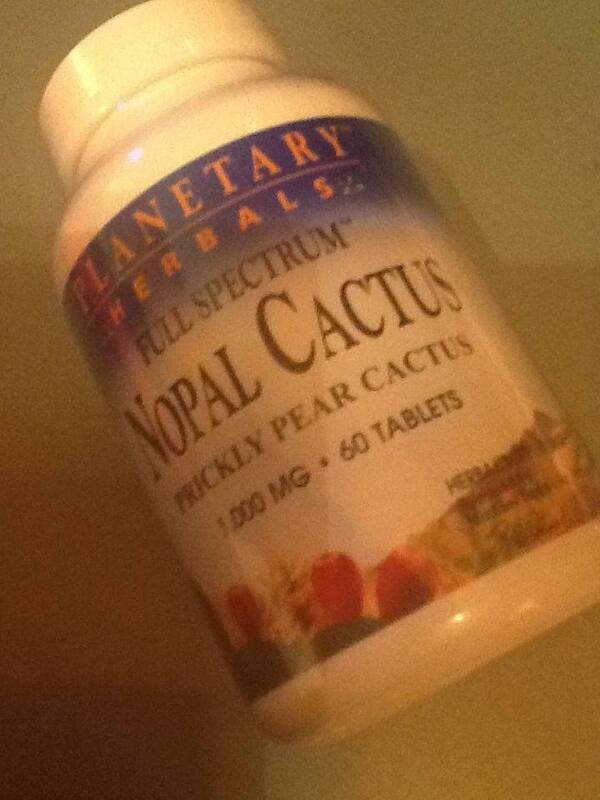 Nopal – Cactus Supplement -A Natural Help in treating .. The prickly pear was shown to LOWER BLOOD SUGAR in people having type 2 diabetes. A SINGLE DOSE can DECREASE SUGAR LEVEL by 17 to 46%. An overview of clinical studies done on prickly pear and diabetes was reported by the National Institute of Health. The analysis strongly suggested that the ingestion of the nopal had a true metabolic effect on persons with diabetes and reduces serum glucose levels. The prickly pair has a mechanism of action, which promotes a faster and better glucose entry into the cell, in diabetics as well as non-diabetics. Since diabetes is tied to OBESITY a natural way to promote both WEIGHT LOSE and OPTIMAL GLUCOSE control has profound significance. In a French study, 49 women had a normal body mass index were randomly assigned to take either 2 grams of prickly pear extract or a placebo for 28 days. At the end of the 28 days of the double-bind study, women taking the prickly pair extract showed significant weight loss compared to the placebo group. OBESITY plays a central roll in the development of type 2 diabetes. The link between obesity and diabetes is strong. Prickly pear promotes weight loss along with glucose control. This is a powerful validation of prickly pears ability to improve insulin levels.